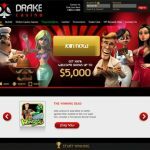 Drake Casino offers a diverse set of online gambling action that perfectly fits the thriving market of both Bitcoin and real-money online gambling. Drake Casino boasts sophistication with every detail seen on its platform. Packed with the most advanced and effective features in the iGaming industry, bettors are certainly in for a treat with this casino’s thrilling set of games and lucrative promotions for fiat and Bitcoin players. Drake Casino has been in the industry since 2012, making its expertise in the market unparalleled. Adding to its credible status is its license to operate, which is granted by the government of Curacao. Unfortunately, it is restricted in several countries, including the following US states: District of Columbia, Kentucky, Louisiana, Maryland, Missouri, New Jersey, and Washington. 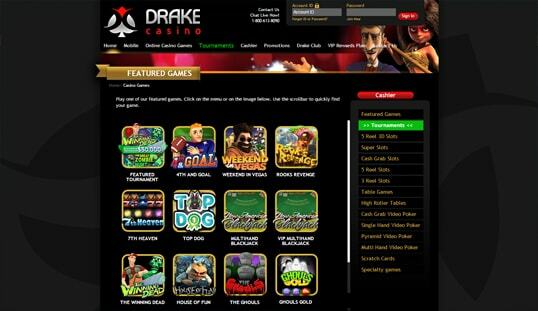 Drake Casino is known for having a wide selection of Bitcoin games. Its game library majorly consists of high-definition 3D slot games with famous titles such as Mr. Vegas, Arrival, Viking Age, and Whospunit. Other than modernized Bitcoin slots, Drake Casino also has a collection of tradition slot games for those who are more into old school. Table games like baccarat, blackjack, craps, roulette, and poker are also available, together with their variants. Video poker games like Joker Poker and Deuces Wild are included in the arsenal of this casino, giving players myriad options in fulfilling their gambling fantasies. 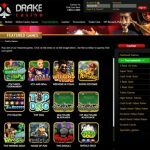 Drake Casino’s aesthetically pleasing website and mind-blowing games are made possible by the software, Arrow’s Edge and Betsoft. The platform runs smoothly both for mobile and desktop, and the games showcase distinct sophistication, gameplay, and graphics that are essential in keeping the betting sessions exciting. The ultimate setback of this casino is that it does not allow instant on-chain gameplays. This is because Drake Casino originally functions as a fiat-powered online casino, which is why registration is a must. Unfortunately, anonymity is not practiced here since its registration process requests sensitive information like the phone number and address. Nevertheless, financial details are still kept private between the players and the casino. Depositing funds with Bitcoin is currently the only available option when you opt to wager using cryptocurrency, but US players are not allowed to use this method. Moreover, Drake Casino is already in the works in expanding its Bitcoin integration by allowing Bitcoin withdrawals in the future. Nevertheless, in spite of originally being a fiat-currency casino, Bitcoin deposits are instant, secure, and free of charges. 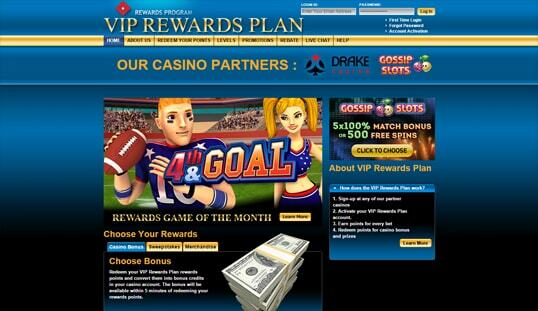 Drake Casino also offers generous promotions and this is evident in its welcome bonus. 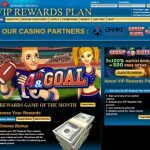 Newly registered members of this casino are guaranteed to receive not one, but three welcome bonuses. For their first, second, and third deposits, they will be receiving a 100% Bonus that totals to $5,000. Every succeeding deposit will also be rewarded with attractive reload bonus deals every Tuesday, Thursday, and Saturday. Likewise, 100 Free Spins will be given away every Monday for a deposit of $50, and 10% cashback will be credited to the players who previously have a losing week. Another striking feature this casino has is its mobile-optimized platform. 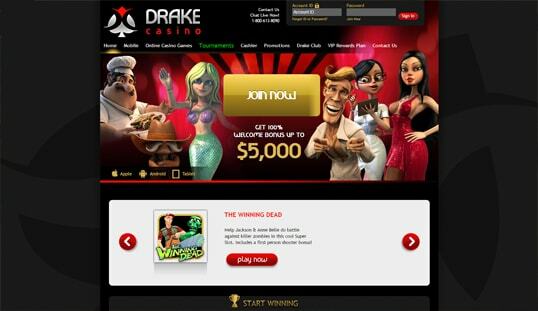 To play using your handheld device, all you have to do is visit Drake Casino’s website. From there, you will be instantly directed to its mobile version. Drake Casino’s support department is available around the clock and can be reached through various means—phone, email, and live chat.